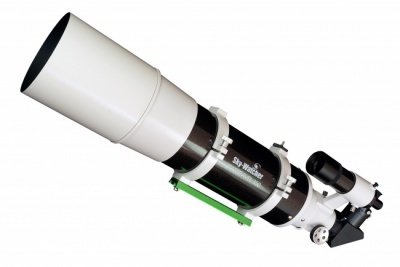 Sky-Watcher STARTRAVEL telescopes are two-element, air-spaced achromatic refractors, that are well proven performers for "Rich-Field" views of comets, star fields, star clusters, nebulae, bright galaxies & planets, the Moon and the Sun (with proper safety filtering! ), as well as giving excellent daytime terrestrial views when used with an erecting prism (not supplied with this model). 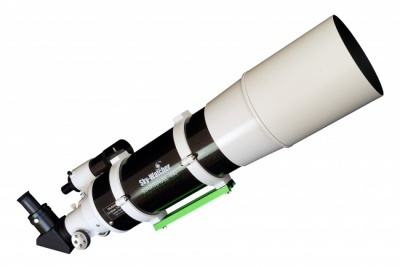 These wide-field, short-tube telescopes are great as fixed aperture lenses for both Astrophotography and terrestrial photography. 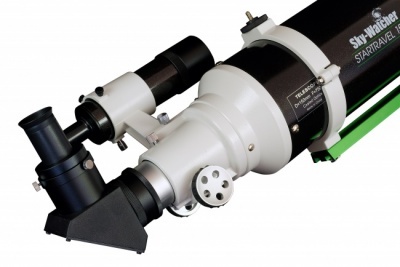 Their "fast" focal ratios make them useful for capturing lunar and solar eclipses as well as nature photographs.